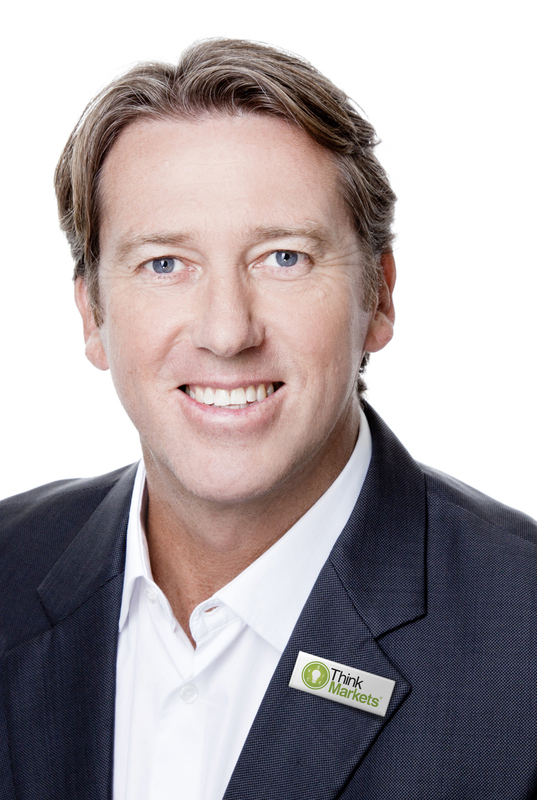 Legendary fast bowler Glenn McGrath is the latest sports star to join forces with online financial trading broker ThinkMarkets to promote sport to disadvantaged young people and provide opportunities to a new generation of financial gurus. The launch of the Think 2020 programme will see McGrath, who represented Australia in 124 Test matches and took 563 wickets, meet young people from Sydney and London to inspire them to pay attention to their physical and financial health. 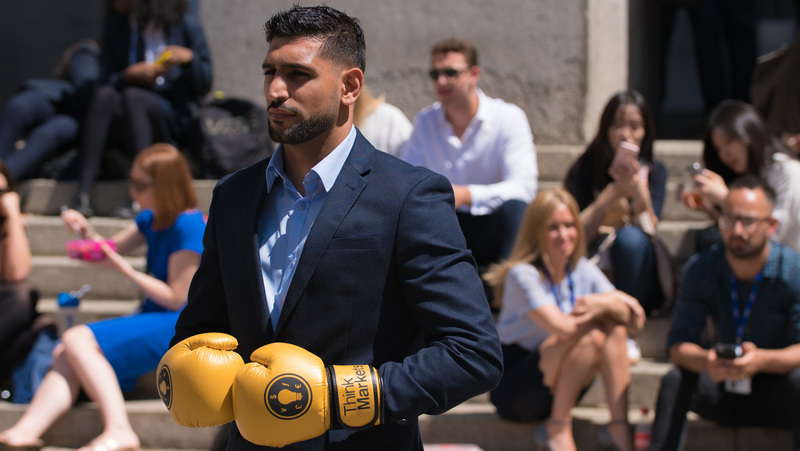 He will also give talks to young women starting their careers in financial services, explaining how a winning mentality and fast, strategic thinking, can lead to success. Glenn McGrath said: “Partnering with ThinkMarkets is a no-brainer for me – they want to help young people and provide opportunities to those who may not otherwise have them, and I am excited to get going. Calacus is a leading independent public relations consultancy for organisations with an interest in sport. We are passionate about using communication to raise profiles, protect reputations and boost businesses in the UK and around the world.